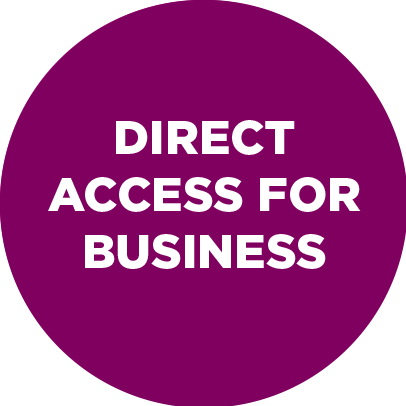 Legal disputes are never a pleasant experience, but our Direct Access barristers will help you minimise their impact on your business or personal life. We offer our clients straightforward, objective advice, clarity over costs and effective representation, whether or not matters come to Court. 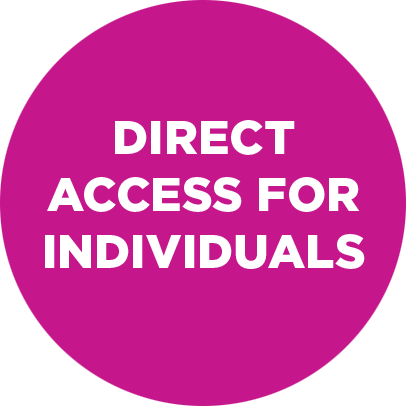 The Direct Access Scheme will put you in direct contact with our barristers without having to involve a solicitor. You can discover what the scheme involves, and how we can help, right here.